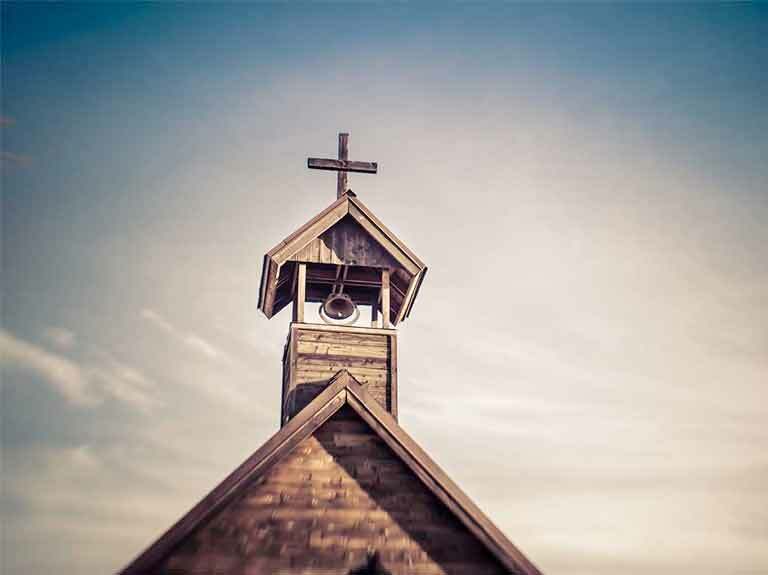 Learning Center equips and trains people for effective and fruitful ministry through Cross-Cultural Equipping, Second Language Acquisition, and Debrief courses. 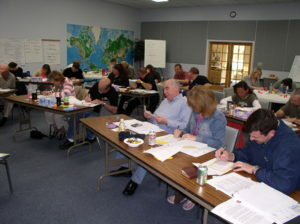 Your gift will enhance and enable the best quality training for the next generation of cross-cultural servants. The CIT campus, located on 28 acres in the foothills of western North Carolina, has eleven buildings that provide housing for participants and trainers. We strive to have the best facilities for effective learning. Your gift will ensure upkeep and improvement to our buildings. 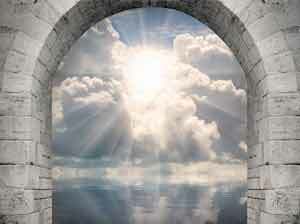 CIT Next is our ongoing development ministry. 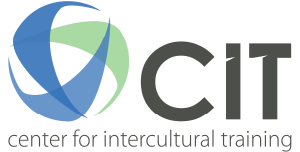 Your gift to CIT Next will help on-field cross-cultural workers be healthy and maximize their ministry fruitfulness through purposeful, continual learning. 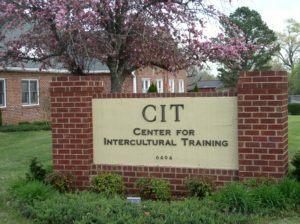 CIT Global does cross-cultural training and consulting in strategic global locations for workers from all nations in partnership with national ministries. 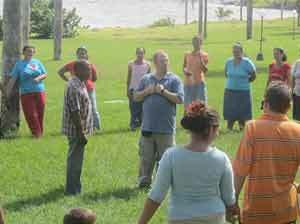 Your gift to CIT Global will foster quality pre-field training to see missionaries from all nations not only survive but thrive in their calling.